How Much Would You Pay to See Ronnie From Jersey Shore Knock Out Terrelle Pryor? 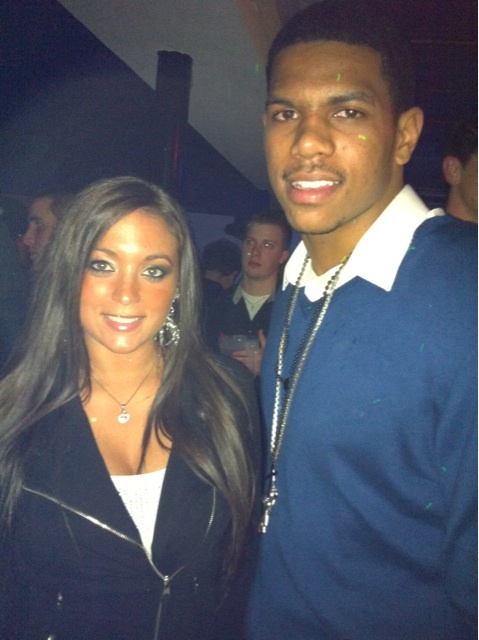 Listen lobsters, I’m still catching up on news out there… apparently Terrelle Pryor is not with Sammi Sweetheart. Wait, is her last name seriously Sweetheart? Jersey Shore. I can’t even begin to comprehend the existence of these people. I won’t go off on some tangent rant, but they’re all just so effin’ stupid….awful people. Kills me. I kinda wish Pryor would’ve been with Sammi though… How much would you pay to see Ronnie go at him? This entry was posted in Celebrities, College Football, Football, NFL, TV and tagged Jersey Shore, Oakland Raiders, ronnie, Sammi Sweetheart, Terrelle Pryor. Bookmark the permalink.